With the Zip Inventory application you can bring Inventory tracking and monitoring in the palm of your hand. 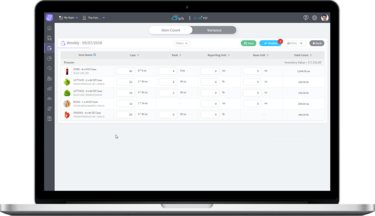 When you sign up for Zip Inventory, your managers will be able to access a suite of features that transcend simple inventory counts. "We chose Zip Inventory because of how easy it is to use. Getting started took less than an hour and it walked us through step-by-step. 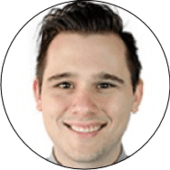 The inventory management system is saving us administrative time while helping us close our gap between actual and theoretical food cost margins. You can't go wrong in choosing this solution to speed up inventory management procedures." 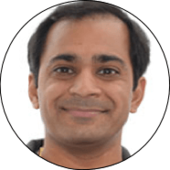 "Zip Inventory has saved us time with inventory counts and added much-needed predictability to our ordering process. Just from the reduction in administration time alone, we are saving between 3 to 4 hours per week. The help it provides with managing purchase costs and internal accounting is priceless. I couldn't be happier with our decision to go with Zip Inventory!" "Predictable inventory? That was a question our restaurants had no answer to until we found the Zip Inventory management system. Now we always know our real-time inventory levels and how much to order with suggested ordering. 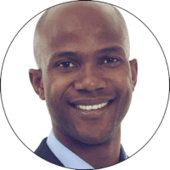 Going from our Excel Sheets and paper inventory count sheets to a technology solution worried us until we started seeing the savings roll in." Start increasing profit margins, today! Get more control over your restaurant food costs with the Zip Inventory management software. Try it free. Streamlined inventory management and food cost control. Printed count sheets not only waste paper but are inefficient. With Zip Inventory, once you take an inventory count on the mobile app, the results are automatically synced to the cloud. The inventory management software makes it easy to keep track of all your inventory in one place. Zip Inventory allows you to set different count frequencies for items that you take stock of. You can configure the count frequency for each item in the store and keep count sheets separated to prevent any confusion or mistakes. Running out of inventory for your most popular item is bad news for business. The Menu Mix offers a quick view of the total number of each menu item sold, the theoretical total food cost, the total price for the items sold, as well as the profit percentage of each menu item. Zip Inventory allows you to filter and sort the menu mix to understand which menu items are your stars so you can always make sure you have enough product on hand. You'll instantly know when an incorrect inventory count or other inventory-related issue occurs. 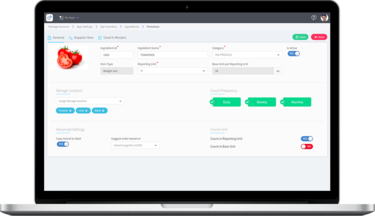 Zip Inventory alerts you immediately so you can take swift action to fix the inventory management problem. Zip Inventory offers a variance report highlighting the cost of food waste for each ingredient. You'll see the waste in dollar amounts and compare actual vs. theoretical usage. With this insight, you can identify opportunities to improve profit margins. Consistent meal prep and ingredient usage is hard to enforce without the right tools. 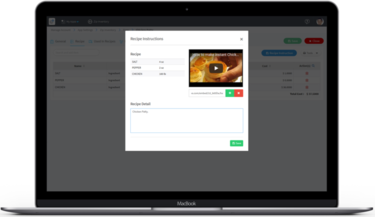 With Zip Inventory you can ensure recipe instructions for menu and prep items are followed with instructional videos so no matter who prepares the food, the result will be the same. You'll not only save money from less food waste but have more satisfied customers too. Mobile Inventory Management Apps - Easy and Free! 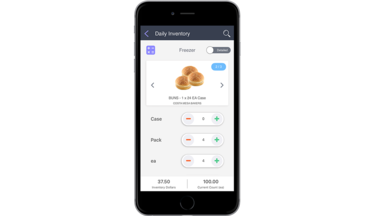 Manage your inventory more effectively and improve profit margins with the free mobile inventory ordering app. We've sped up the process of counting inventory with our voice search capability. Now a manager can take inventory by saying the name of the item that needed to be counted. Whether your hands are full or you can't find an item in the application, the voice search feature will save a lot of time. With Zip Inventory, entire recipes for each menu item are in the palm of your hand. The “Recipes” tab allows you to keep track of ingredients, such that if any changes are made, both your management and staff will be on the same page. Employees will be able to monitor changes in recipe ingredients, as well as things like pricing from supplies in an effort to more easily manage costs. 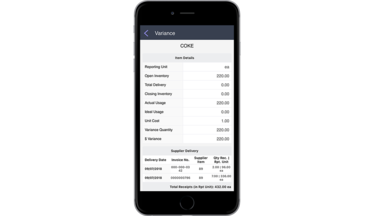 Inventory usage reports generated within the app are available in two different files formats, CSV and PDF. This flexibility allows for inventory reports to be shareable on a wide array of devices. Now you can easily share the inventory data with any member or department in your organization. Zip Inventory works on your iPad or Android tablets and mobile devices. For a few dollars a month, you can stremline your inventory count process and boost profit margins. "Our inventory was out of control! When I looked at the numbers, I knew our food costing needed improvement. 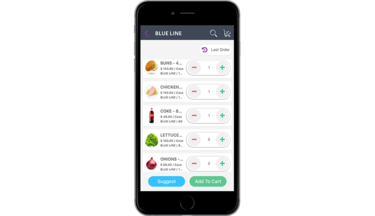 We needed a solution that could be easy for our operators but also provide much-needed inventory tracking to allow increased visibility into food cost margins. Zip Inventory has done just that saving us thousands of dollars a month on food waste and our recipes."